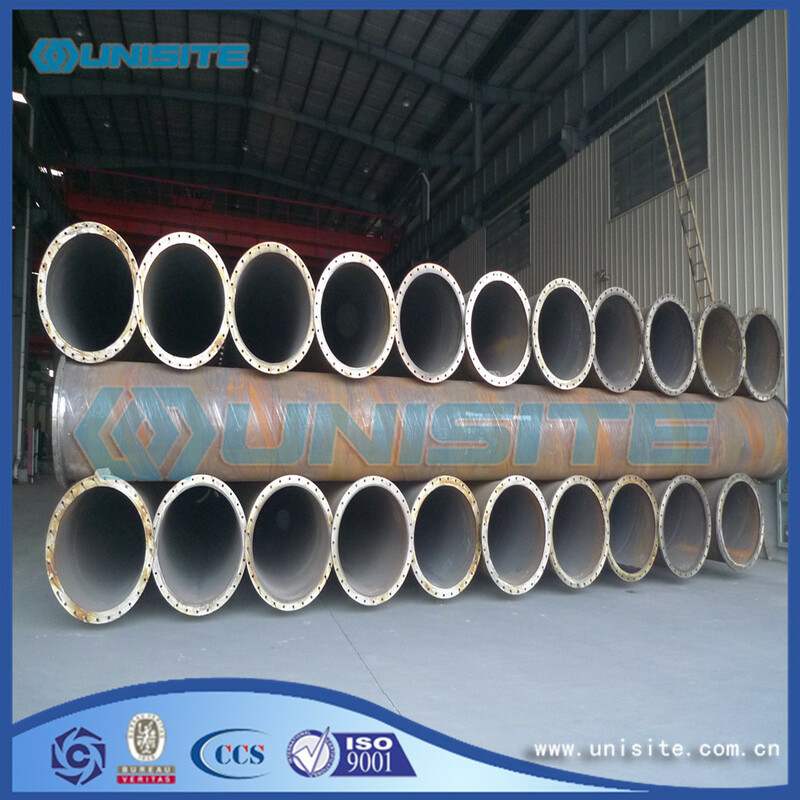 Steel spiral duct pipe, also known as spiral Steel Pipe or spiral welded pipe, is brought low carbon structural steel and low alloy steel strip according to certain helix Angle (called forming Angle) rolled into a tube billet, and then welded pipe joints made of, it can use a narrow strip in the production of large diameter steel pipe.The Spiral Pipe is mainly used for oil and gas pipeline, and its specification is indicated by the outer diameter * wall thickness. 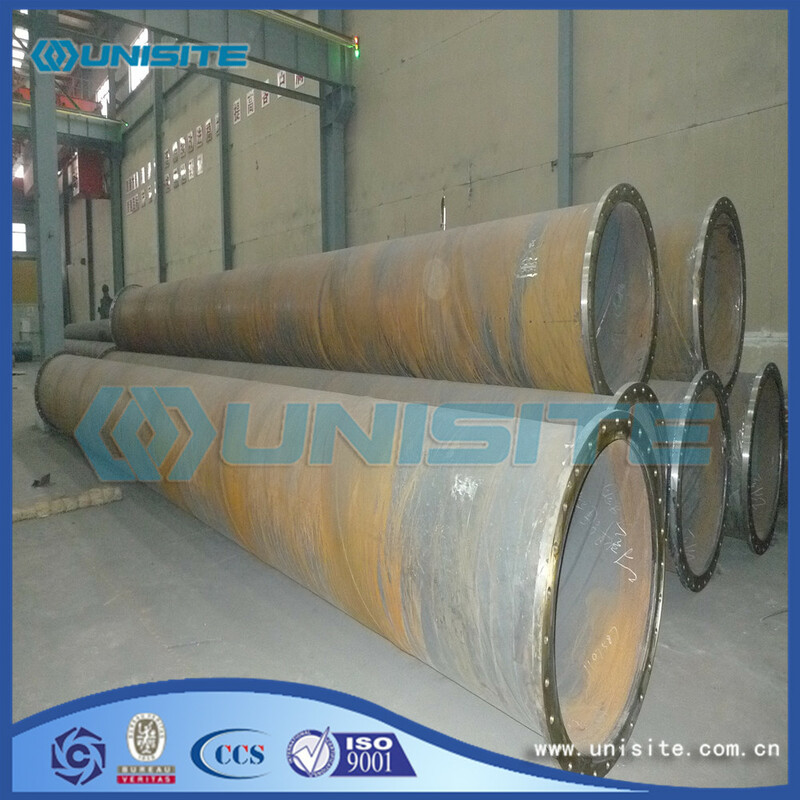 The spiral tube can be divided into single side welding and double sides welding, and the welding pipe shall ensure that the water pressure test, the tensile strength of the weld and the cold bending performance are in accordance with the regulations. With about 10 years` experience, now our products and service are involved in many projects all over the world, below is a list. • 2011 Waterways dredging projects and relevant items: the large quantities of pipeline, connected pontoons, floating pipelines and bends. • 2011 Dredging of access channel and basin; Reclamation of 2000,ha in Vietnam: the dredging pipeline including steel pipes with flanges and bends. • 2011 Dredging and reclamation works in Australia: the dredging pipeline including steel pipes with flanges and reducers. • 2011 Widening and deepening of access channel, TSDH Vasco Da Gama in China: the equipment of hopper panels and loading boxes. • 2011/2012 project in East Australia : the wearing pipeline and equipment. • 2014 The dredger equipment for regular maintenance: Suction Pipe and arm piece, overflow, anchor, spud line, basket, machining parts, loading box, chute, Chute Flap , Valve Body , bottom door, Fender Frame , shipping building structure pipes, bucket, clamp ring, wear resistant liner. • 2015 New Suez Canal project: we produced and provided a large quantity of floating catamaran pontoons, dredging pipes and other related equipment. • 2015 Kuwait project: dredging pipes, machining parts. • 2015 Municipal project in Alger, tunnel projects: rails, steel sleepers, bracket, etc. Looking for ideal Marine Spiral Duct Pipe Manufacturer & supplier ? We have a wide selection at great prices to help you get creative. 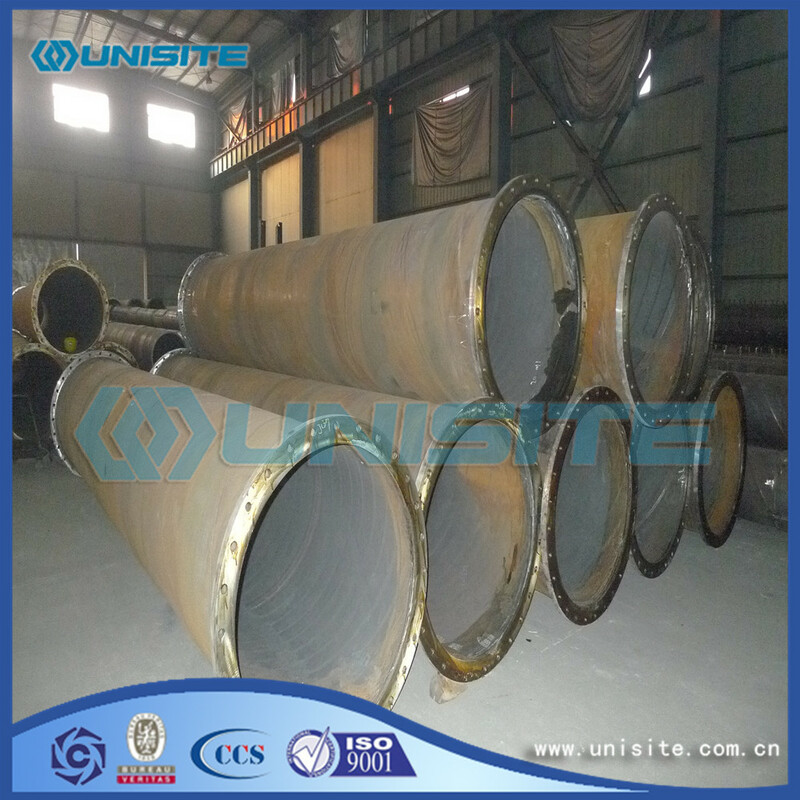 All the Custom Spiral Duct Pipe are quality guaranteed. 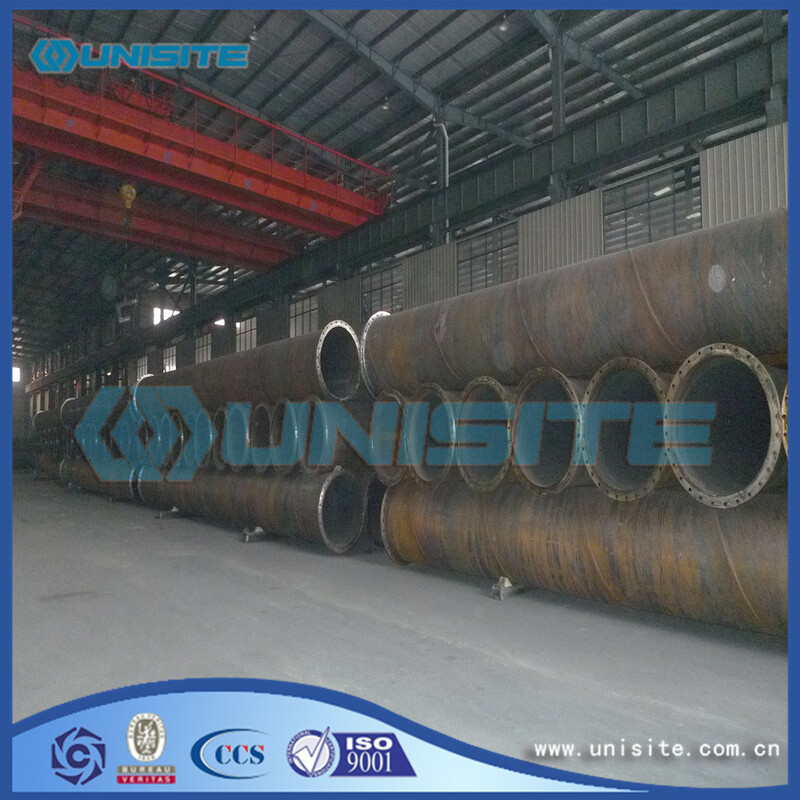 We are China Origin Factory of Spiral Duct Straight Pipe. If you have any question, please feel free to contact us.